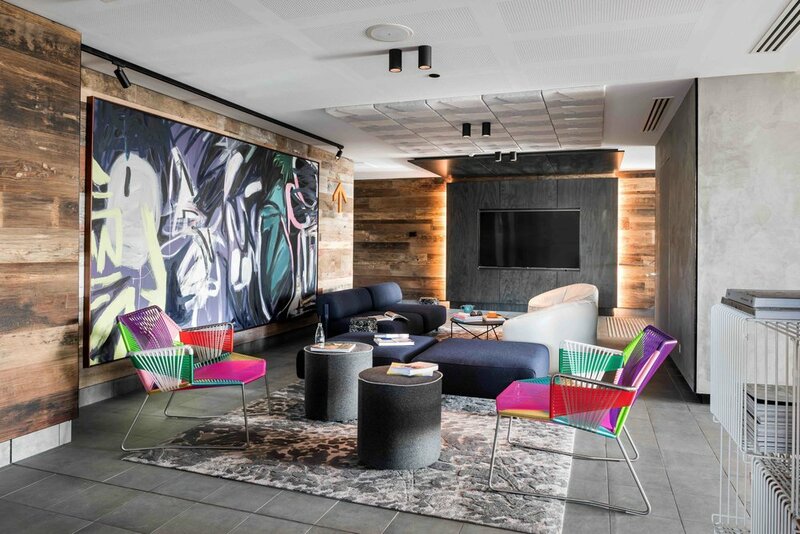 Opened in March 2017, Aloft Perth brings a new kind of hotel experience to Perth that is open and upbeat, with its industrial, urban aesthetic, sophisticated design and savvy use of space. 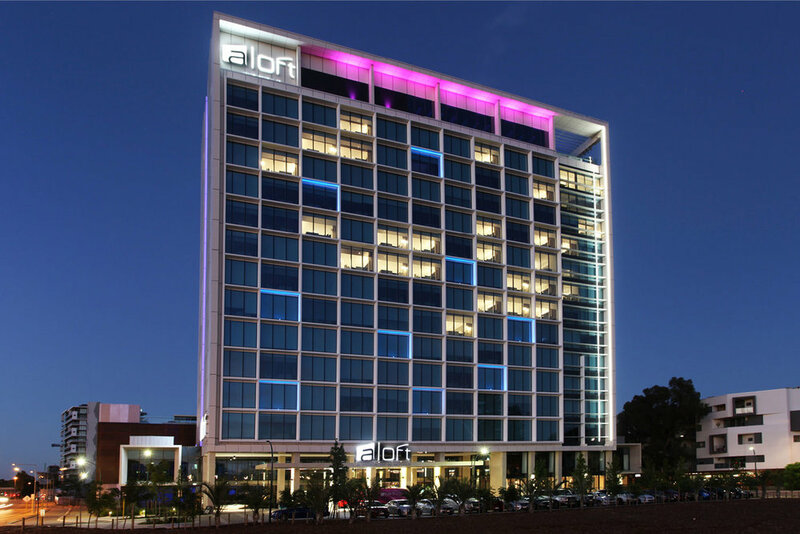 A vision of W Hotels, Aloft is a collection of contemporary boutique hotels created by Starwood. 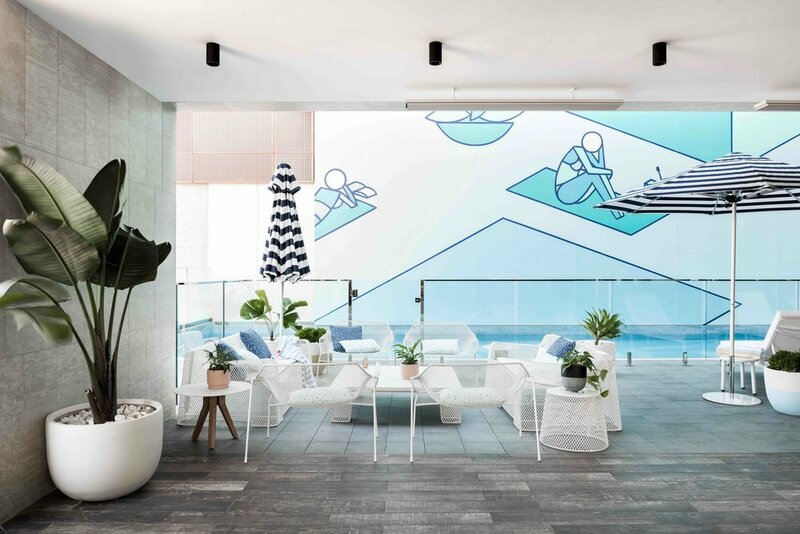 Appealing to tech savvy, design oriented travelers, Aloft Perth is a 4.5-Star hotel featuring 224 stylish guestrooms, WXYZ Bar®, 900sqm of Meeting Rooms, a rooftop function area including a 300sqm Rooftop Ballroom with views of the Swan River, a gym, lounge and an outdoor heated swimming pool. 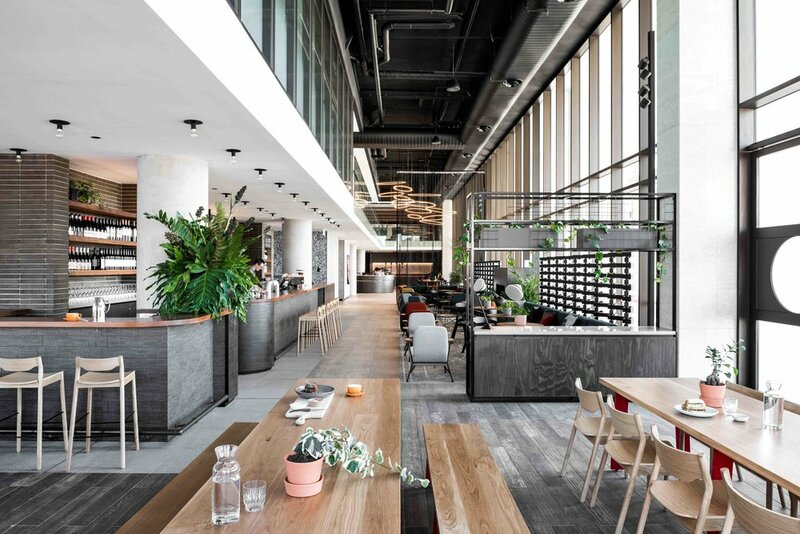 The ground floor restaurant and retail/food and beverage area sits below a 7 level A-Grade of ce building with 10,337sqm of net lettable area and a multi-level podium car park for 521 bays. before embarking on the engagement and management of the project’s lead architect, sub consultants and contractor (including approving subcontractor packages). Management involved the consistent reporting to key project stakeholders, including the City of Belmont, Tourism WA, LandCorp and Starwood. 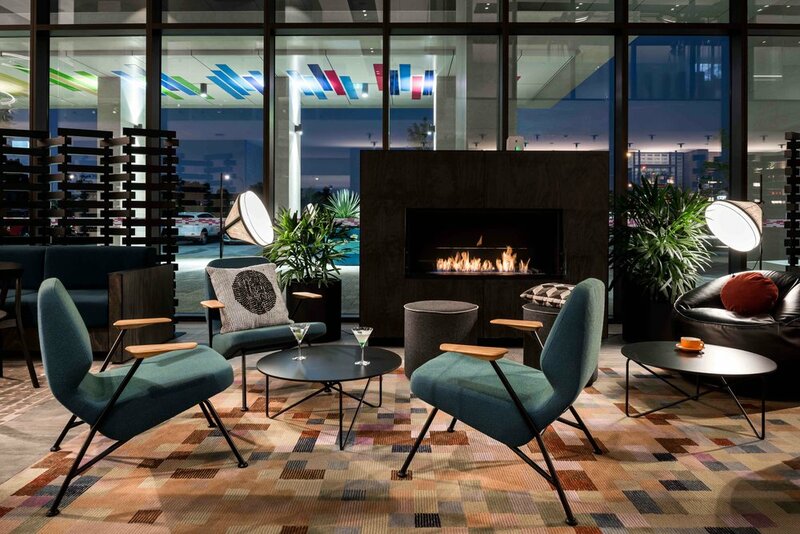 Our internal design and development consultancy and management team contributed a wide range of solutions including procurement services for Furniture, Fixtures and Equipment (FF&E) and Operating Supplies and Equipment (OS&E). This included: reviewing design intent and implementing practically against budget, schedule and durability; value engineering; reviewing brand standards and establishing project specific strategy, including interpreting the strategy to best suit the local market; coordinating installation, defecting and asset registers; coordination of Mock Up room works; facilitating Operator Sign Off.